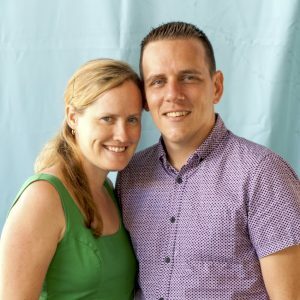 Geoff & Laura Snook joined The Lakes Church in 2012 and Geoff has been the Senior Pastor since 2015. Geoff & Laura have 4 kids and enjoy running, cycling, going out for coffee and generally making the most of the beautiful environment in Cairns. They loved teaching the ‘What About’ series to help equip people to understand difficult issues and to have graceful, engaging conversations with others around those issues. If you have any questions from this book, please contact us. The Lakes Church is a church community for all ages in Cairns. Our vision is to belong to Jesus, be family together and bring light. We are part of Churches of Christ in Queensland. We strive to keep God first in our lives; to have an open home for anyone and everyone; to be in unity as one body together; to be growing together through every age and stage; to be empowered everyday by the Holy Spirit in our lives; and to have an expanding heart for the city of Cairns, the region of Far North Queensland, and the world. You can find out more about The Lakes Church here.